As parents, we need to give our children the best head start in life. With the way the world is going, knowing how to use technology, and stay in touch with family and friends all over the world, is really important. Tablets could be the head start they need. That’s why we wrote this article The Best Tablets for Kids. Letting your child spend some time playing on a tablet is by no means spoiling them. You are giving them a platform to broaden their knowledge, experiment with technology, and play lots of fun, educational games. It is important to get them a tablet that is reliable and safe. You need to make sure that the tablet has parental control, meaning you can monitor and regulate what is on the tablet, and what can be accessed using the tablet. 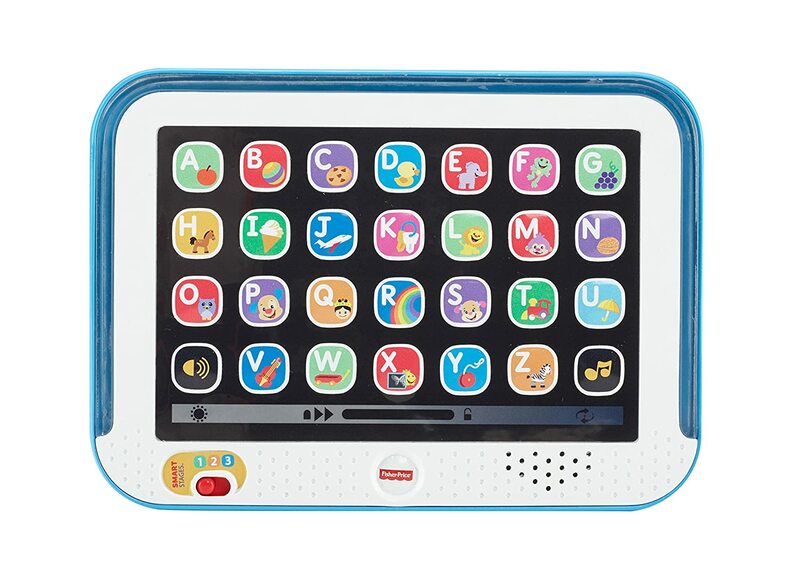 The Fisher-Price Laugh & Learn for kids is a great first tablet. It introduces young ones to their first words, letters, animals and many other things. There is entertaining music, sounds and learning phrases. The tablet adapts its Smart Stages as baby grows, so it will always be age appropriate. The screen is both entertaining and interesting for little minds. One for the boys, this Hot Wheels tablet is for the little guy who loves excitement! 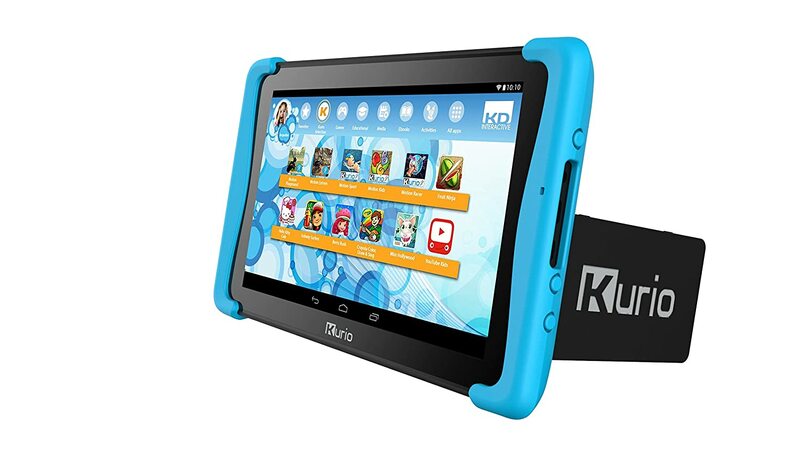 Games, videos, apps and songs all themed around Hot Wheels make this tablet perfect for any fan. It has a one-of-a-kind orange bumper and is durable for busy boys. Google Play is installed and has over 400 apps accessible. The parental controls mean that there is no access to anything that children should not have access to, giving parents full control. LeapFrog is one of the leaders when it comes to kids educational games. They are trusted by moms and dads all over, so you know you are getting your moneys worth. 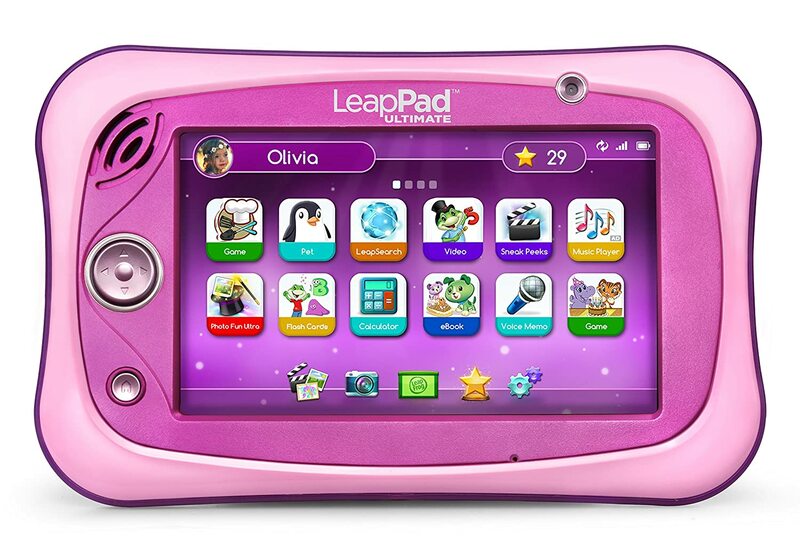 This pink tablet will be loved by any girl and comes preloaded with lots of educational, fun content. It has access to LeapFrog academy, which is full of downloaded apps. The bumper and shatter-proof screen are perfect for kids, and it even comes with two cameras – one in the back and one in the front! It is also completely child friendly, and parents know their child does not have access to any unwanted sites. nabi Jr is a great tablet if you want one, full featured tool. It is not just for games. The device will grow with your child as they age, and is full of the right apps and features for learning, discovering and fun. It has Wings First Steps, Pre-K grade apps and Wings Learning system built in. The 30 preloaded apps will keep your child busy with all the right games. 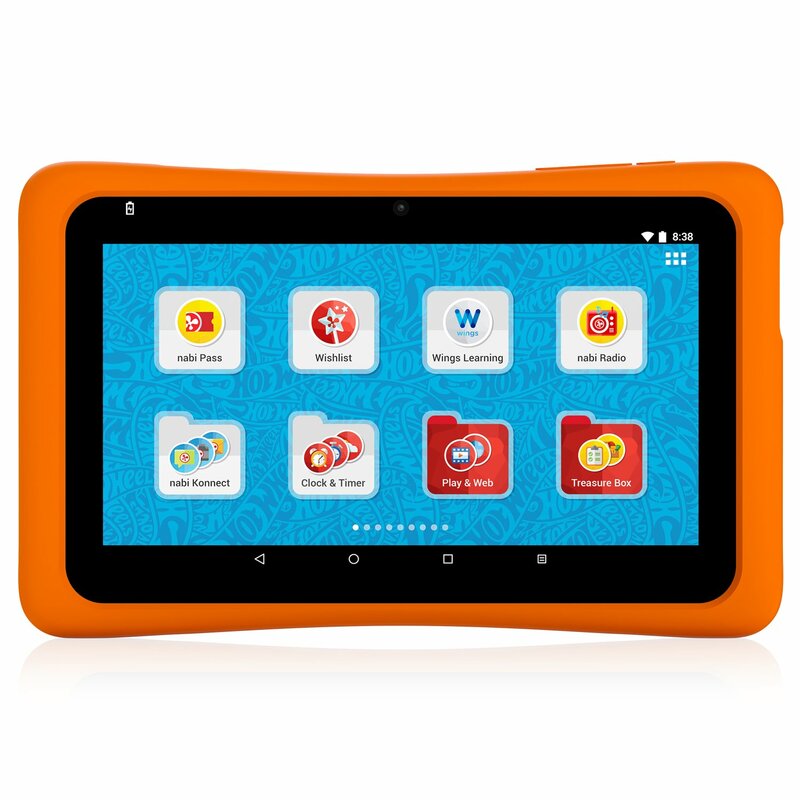 This is a great tablet for parents wanting to teach their children to explore language, or for bilingual children. It is dual English and Spanish and can be played in either language. The Android system gives parents full control to filter all apps and games for children with a parental control password. The early education games are all approved by experts and will give your child the best learning experience. 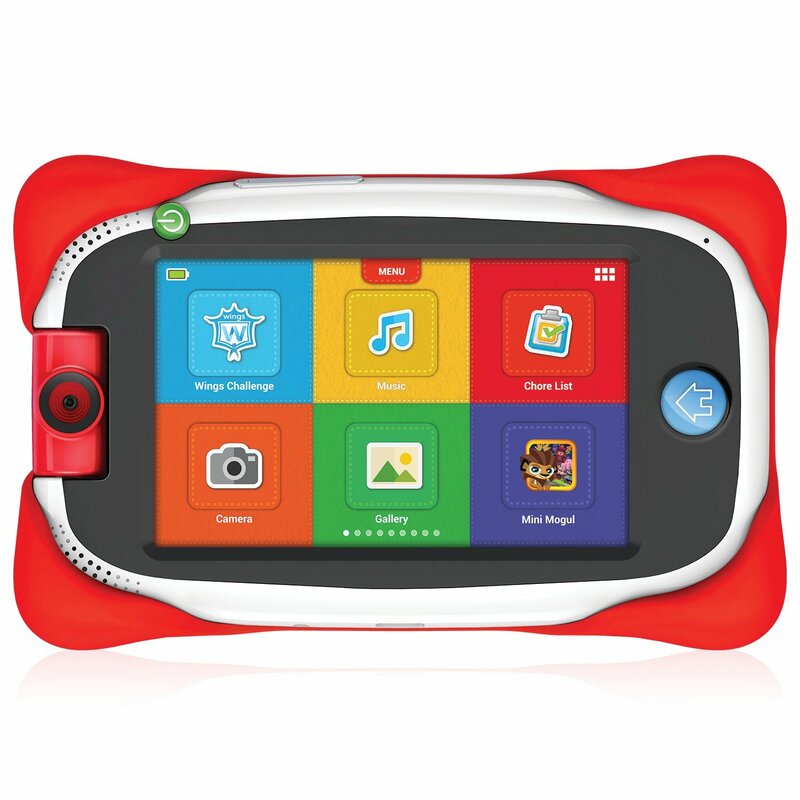 With IWAWA software and up to 50 installed games, this tablet will keep the kids busy for ages. It also doubles up with Youtube, Gmail and voice search engines. The educational games provide the right stimulation, while the music and movies are there for a bit of fun. There is internal storage of 8GB and it has room for an additional microSD card as well. It has a kid-proof safe, making it difficult to destroy! Samsung Kids offer the most engaging educational apps for any age. They have content from Dreamworks, Sesame Street, National Geographic and many more trusted places. Once the kids mode is outgrown, it can easily be converted to a normal Samsung Tab 3 Lite. It has a 7” touch screen and works on Android 4.2 Jelly Bean OS. 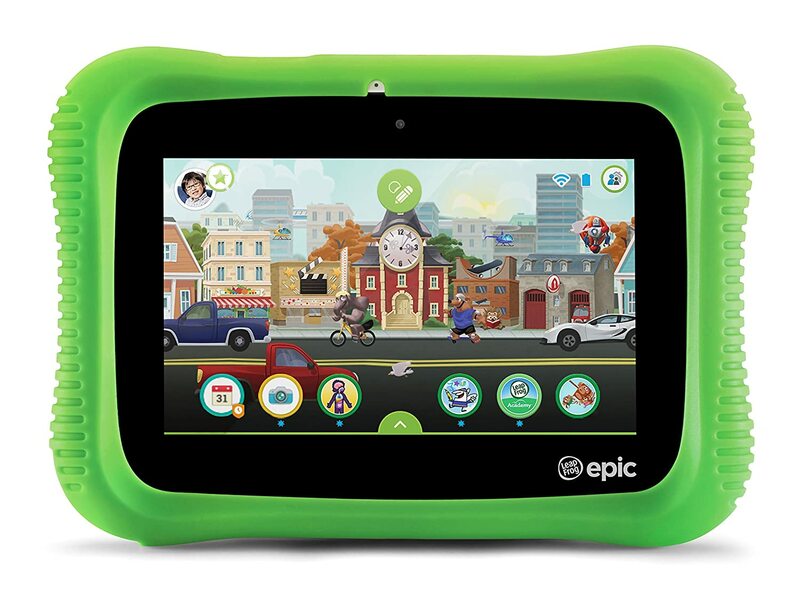 LeapFrog offers this Android based tablet that is all about learning. The on-board experience gives access to endless educational games, songs and apps. The parental control is one of the best out there. 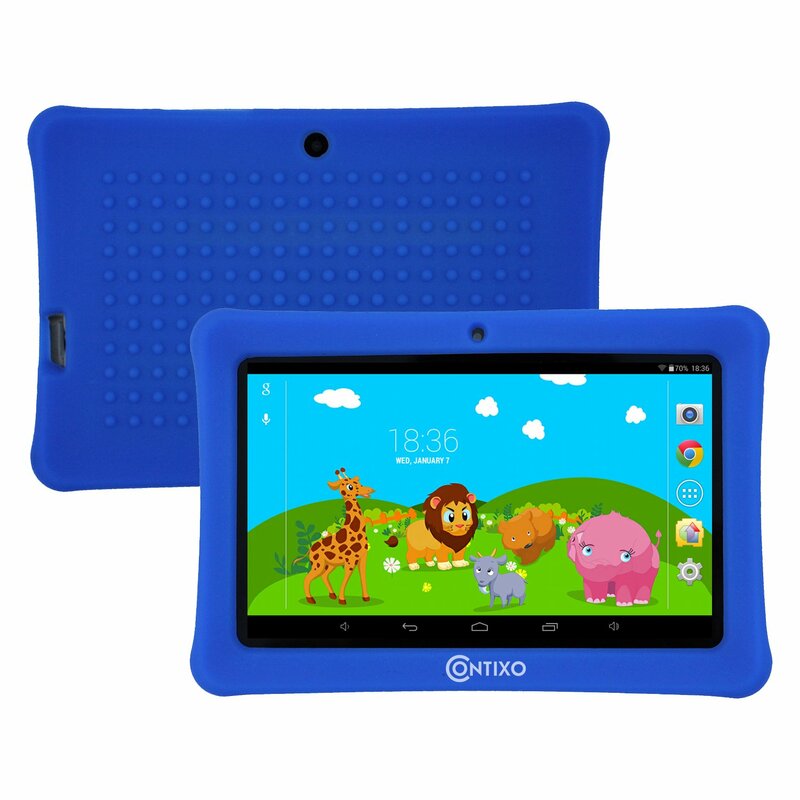 Your child can customize most of the tablet to suit their needs and preferences. This Android powered tablet has a 7” touch screen and a powerful quad-core processor. It can connect to Wi-Fi and also has HDMI capabilities. The 16GB internal storage is above most others on the market. It is preloaded with 4 award-winning Disney imagicadamey and and games, and will be loved by any child. A new app or game will be delivered to the app every week for a whole year. It can grow with your child, making it the perfect buy. 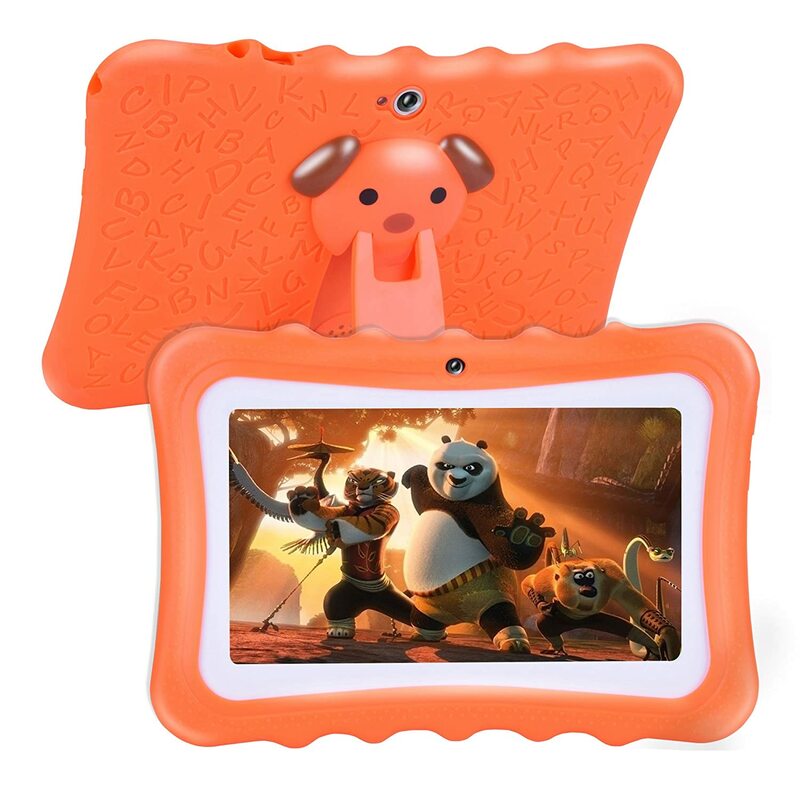 With a free screen protector and rubber casing, this is a really kids-proof tablet. There is an add on Bluetooth function which supports all Bluetooth devices. It comes with 20+ free games which are educational and kid friendly. 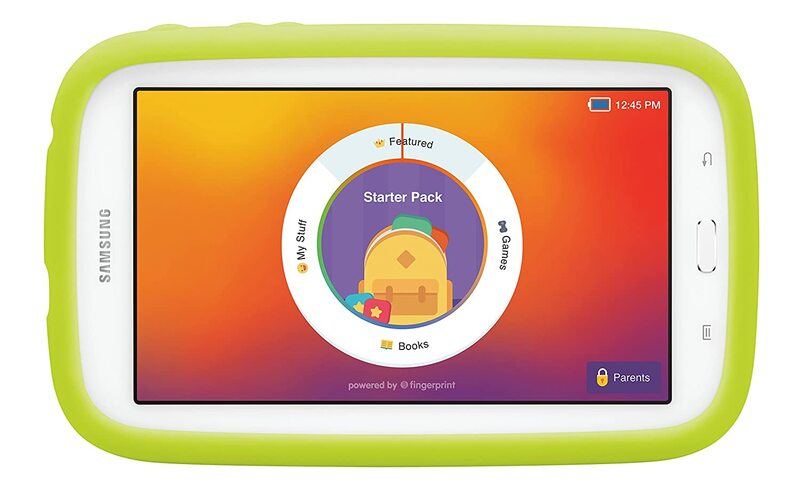 It has full parental control making it safe for all kids, and stress-free for parents. 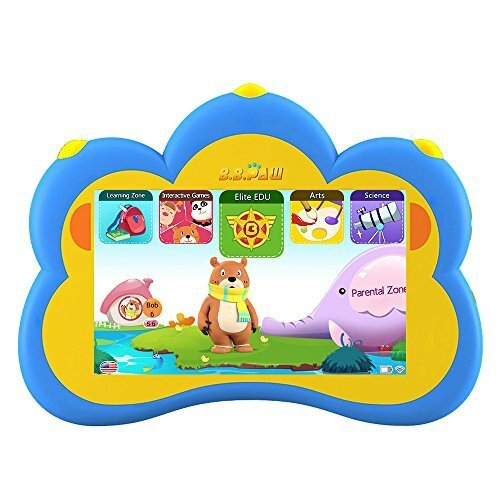 There are so many different tablets on the market, make sure to research the one you are interested to make sure that new games are easily accessible, and that you will have full parental control of what your child can access.